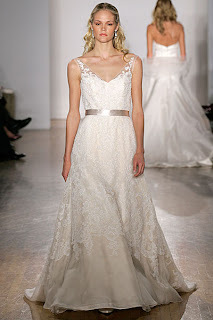 Here is the updated list of bridal trunk shows from one of my favorite places to shop. I always recommend that hair and makeup are completed by a professional. I also always suggest that you not stray from your “natural” look too much. However, I always suggest a few additional eyelashes. How HOT is this bride? NEW YORK–(BUSINESS WIRE)–Jan. 15, 2008–The Knot, Inc. (NASDAQ: KNOT, www.theknot.com) the #1 wedding website, requests you to save the date for the launch of The Knot Real Wedding Awards – the first of its kind showcase the best real weddings across America. Kicking off this Valentine’s Day, the first annual The Knot Real Wedding Awards is a one-of-a-kind program that invites recently married couples and top wedding professionals to see photos, videos, and websites from the most incredible weddings of 2007. The winning events will be featured in a story in the best-selling The Knot Wedding Magazine, and a television special on The Knot TV. 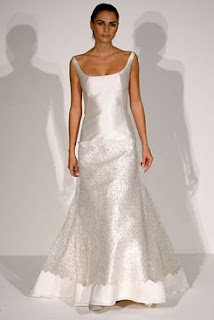 Visit www.TheKnot.com/RealWeddingAwards to stay tuned for more details regarding the program, including other fabulous prizes announced on February 14, 2008. 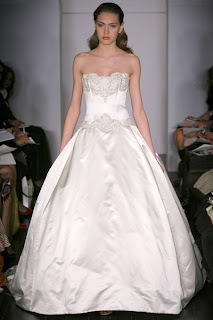 To receive more information about this program or to speak with an editor, please contact Sr. PR Manager Melissa Bauer at (212) 219.8555 x1020 or email her at mbauer@theknot.com. 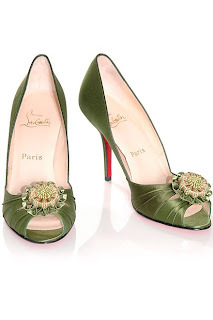 Christian Louboutin shoes….Must See Oprah Tuesday! 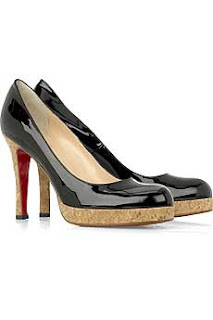 This is not wedding related, but I have two pairs of Christian Louboutin shoes I purchased just for weddings. Besides, who doesn’t love these. I have been pretty much Louboutin exclusive since 2006, but wearing since 2005. Here a few pictures of some of my shoes that I could scrounge on the net. My newest purchase, on sale too! These are about a year old and also purchased the red patent one. Cork Bruges. 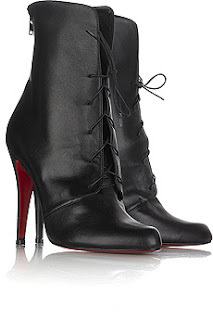 The Madison Boot, another new addition, currently on sale at net-a-porter, hurry, Louboutins don’t last long once on sale. the Josephine Shoe, from Fall 06 collection. These are HOT! I also picked up a pink pair while I was there. 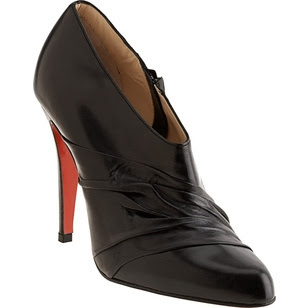 My current favorite for dress up, the Crepe Mouche Pump. 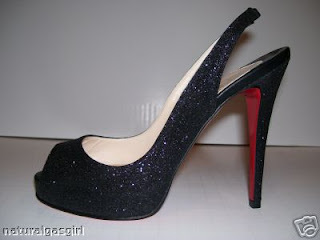 THe glitter prive, picked out just for my baby brother’s wedding this past November. 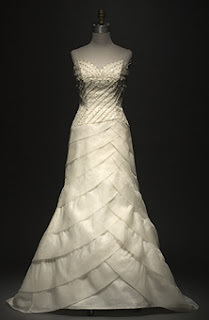 I think a colored Christian Louboutin shoes under a wedding dress would be hot. Take a look at this picture. I don’t know this bride and I think these are Nine West shoes. Her wedding was photographed by Anne Marie Photography. This is a link to the photographer’s blog with pictures from her wedding. She did a great job planning, those green details are incredible. Click here and here.